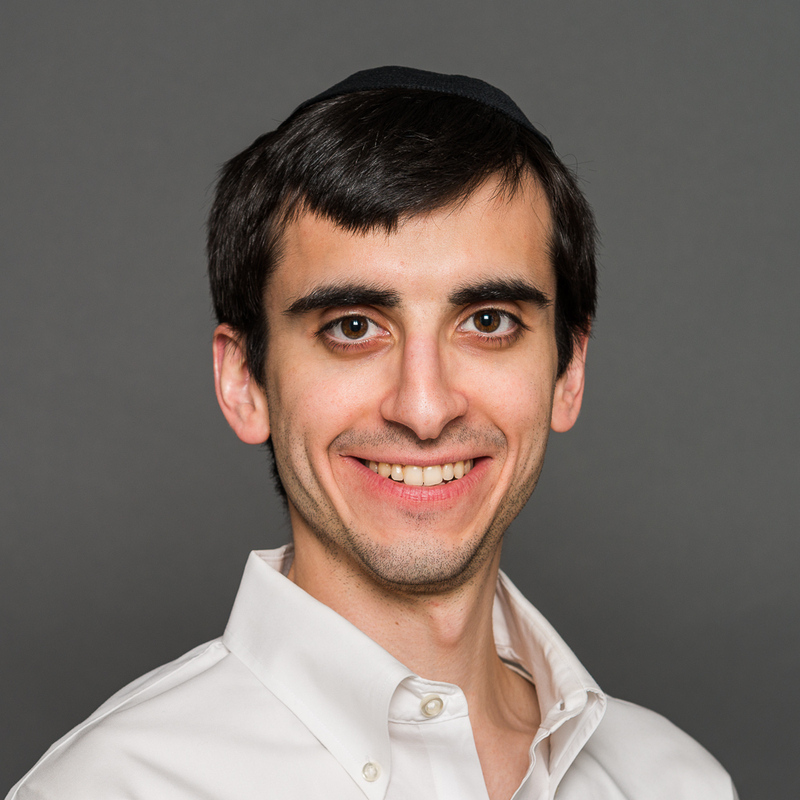 Hodiah Nemes, born in St. Louis, Missouri, joins Chovevei after learning at Yeshivat Maale GIlboa and earning a BA in Environmental Studies at Yale University. He hopes to help people build lives full of meaning through Torah and find the hidden holiness of our world. Hody is interested in sketching, percussion, spending quality time with family, and reading great speeches. Hody is also passionate about utilizing advocacy to combat climate change. His favorite sefer is Megillat Ruth because of its warmth, poetry, and chesed.